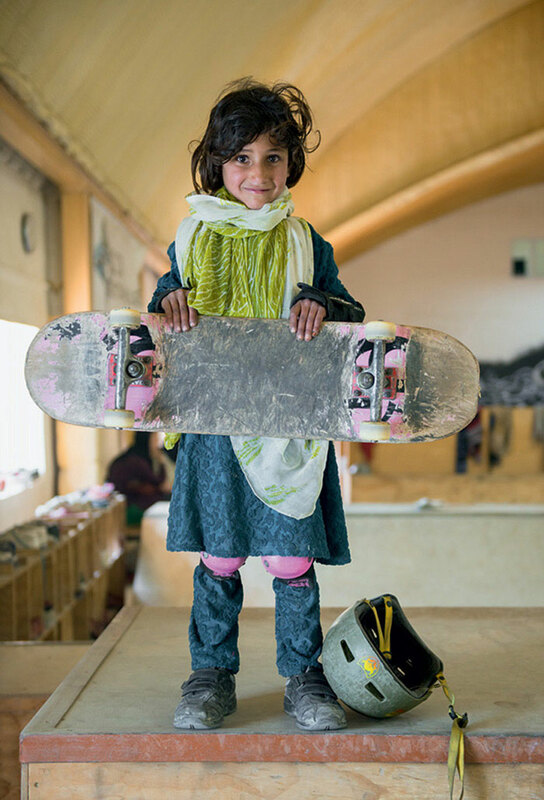 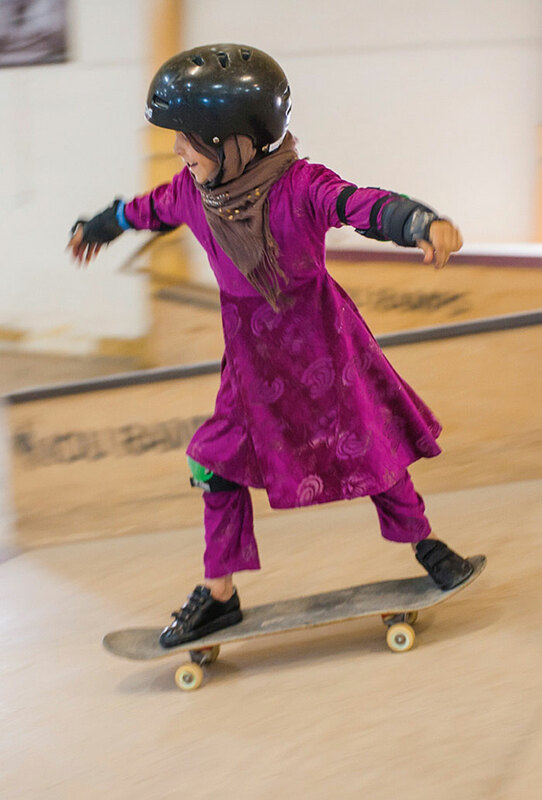 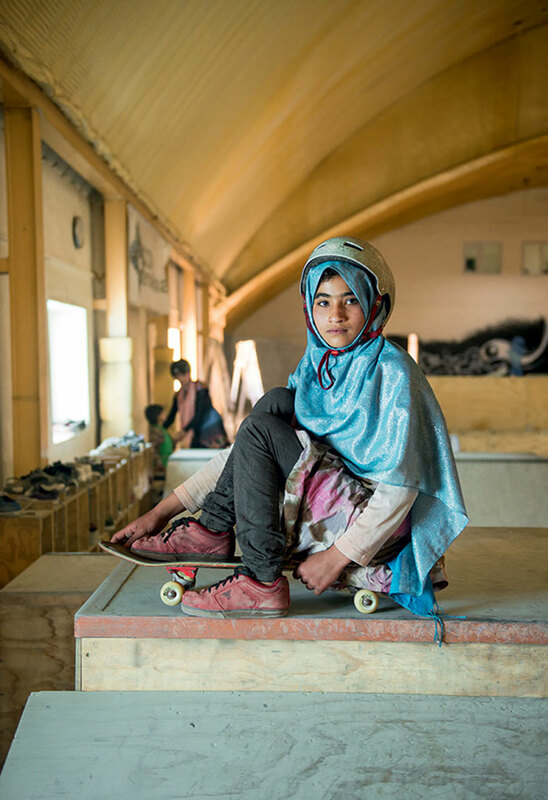 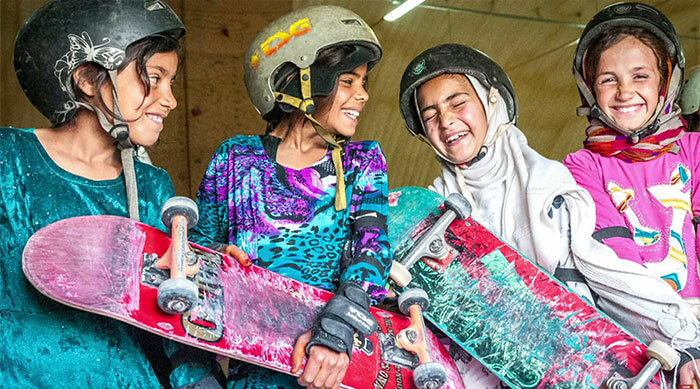 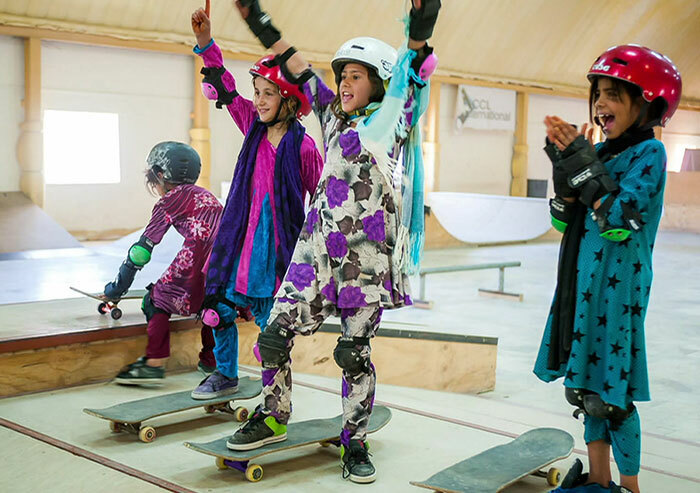 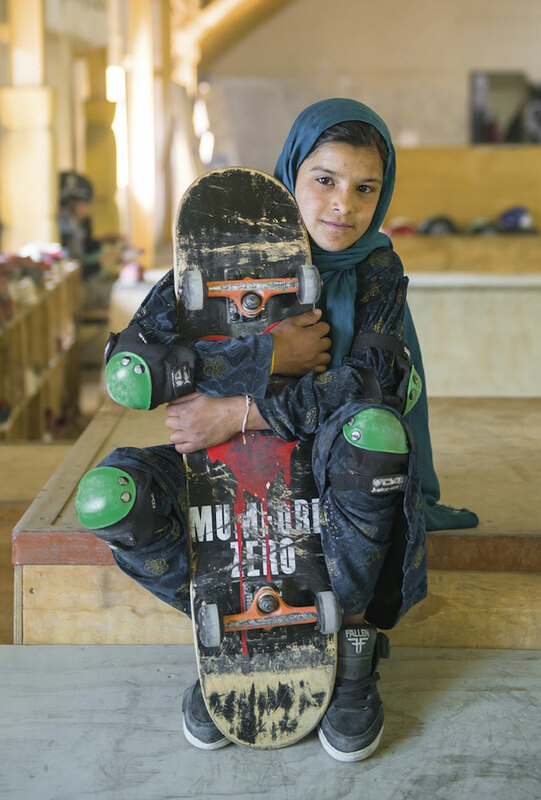 Skateistan, an innovative NGO in Kabul founded to empower Afghan children (and especially young girls), teaches children to skateboard as a gateway to get them more involved in education. 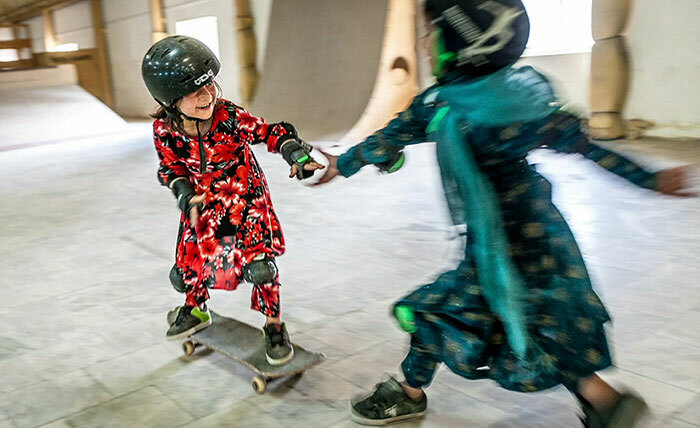 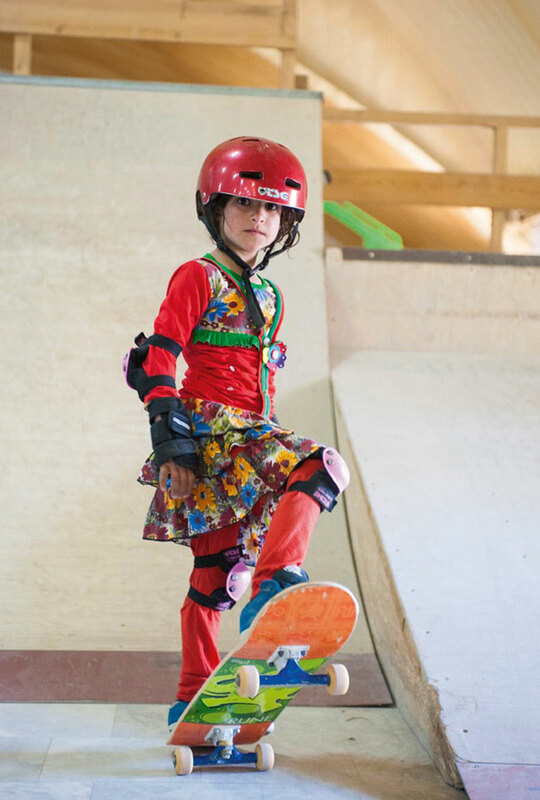 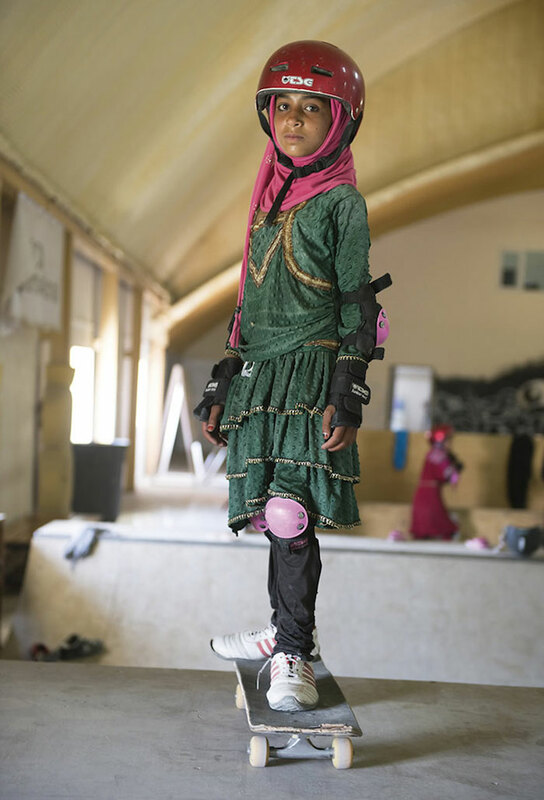 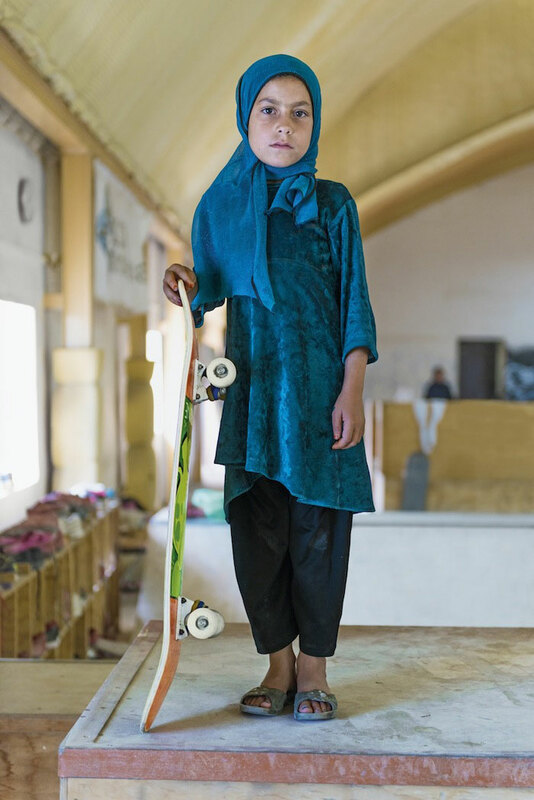 In a tribute to these children’s struggles, UK-based photographer Jessica Fulford-Dobson created a photo series portraying the girls learning to skateboard at the NGO’s branch in Kabul (it has since spread to Cambodia and South Africa). 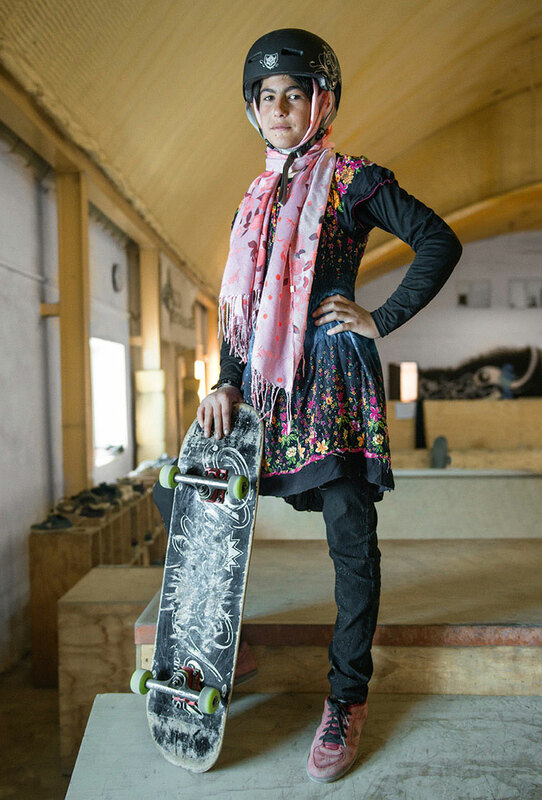 In many Afghan communities, it is customary to forbid women from riding bicycles. 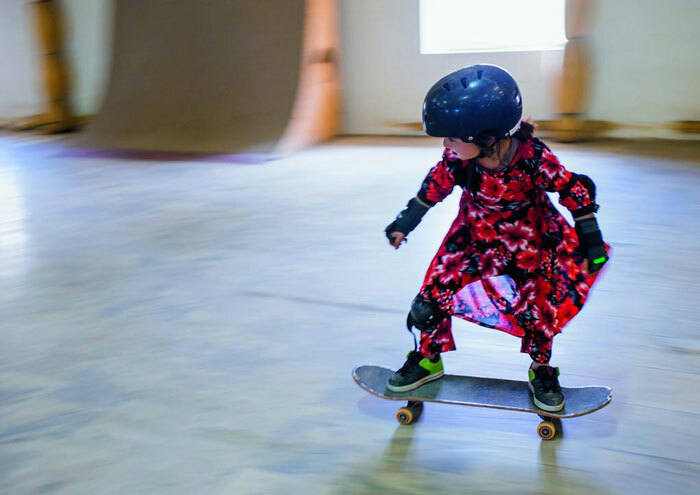 Skateboarding, then, becomes an empowering activity that gives these girls a source of physical exercise, empowerment, and some plain and simple fun.